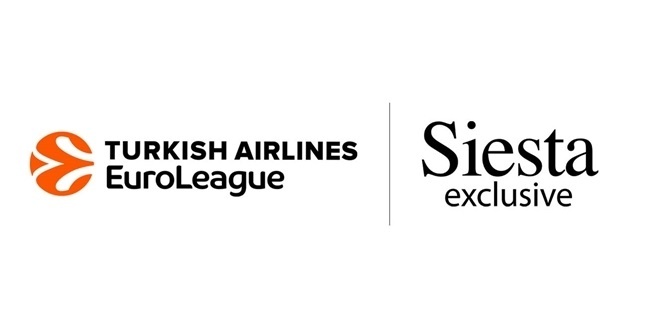 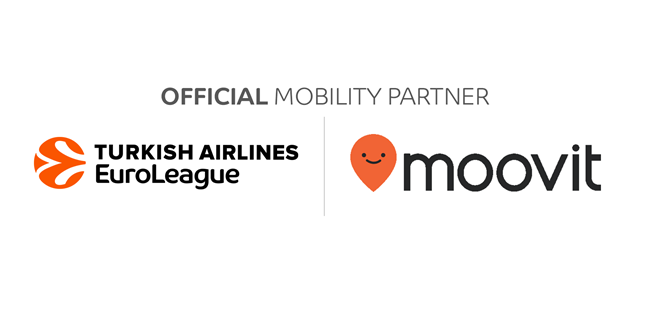 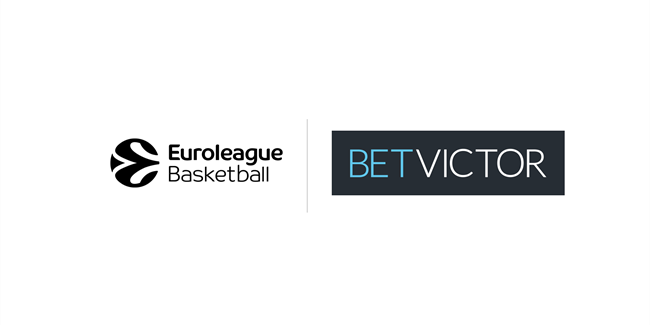 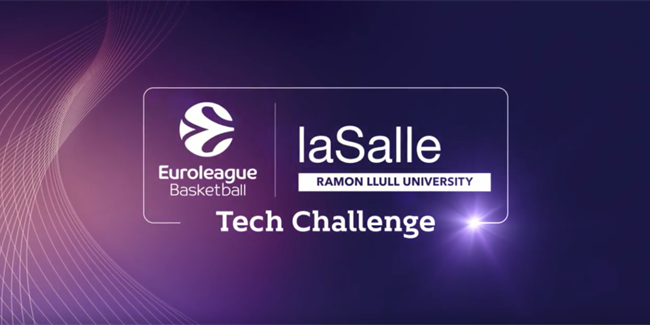 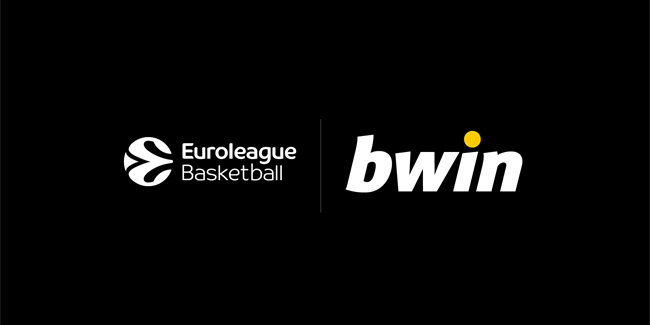 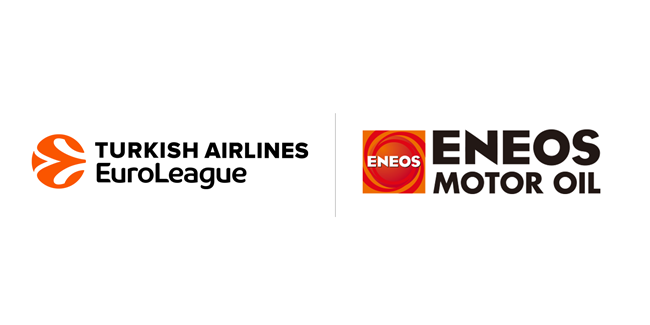 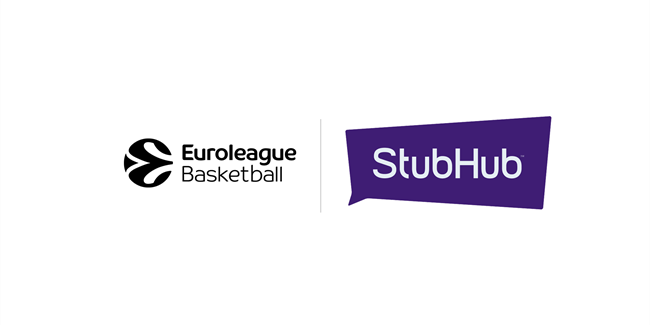 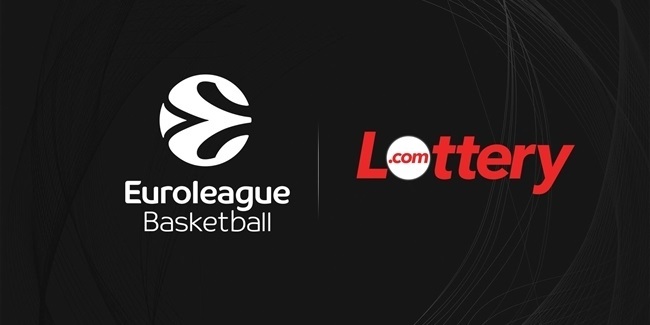 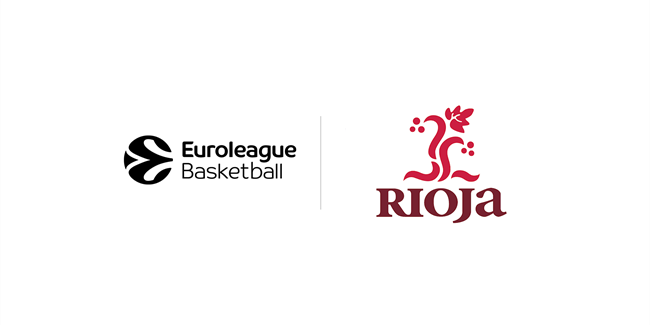 Euroleague Basketball and bwin, the leading online sports betting and gaming operator, are pleased to announce a new multi-year sponsorship agreement. 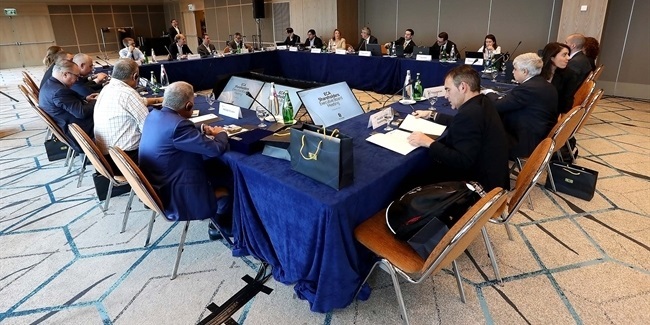 Euroleague Basketball was saddened to hear of the sudden passing of FIBA secretary general and International Olympic Committee member Patrick Baumann. 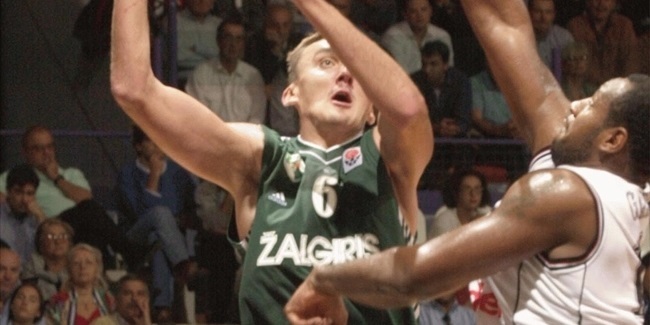 Euroleague Basketball bows its head upon learning that former EuroLeague star Grigorij Khizhnyak has passed away at age 44, as confirmed by his former team, Zalgiris Kaunas.